Situated at the entrance of the Wyndham Village Shopping Centre in Tarneit, this little getaway @7Grams is perfect for your afternoon coffee break, or for a spot of breakfast or lunch. I was on my way to Coles when I caught a whiff of the bacon and mushrooms which made me realise how hungry I was. (Actually, come to think of it, I can't remember if I was hungry before the smell, or because of the smell). And with the cold weather Melbourne's been having lately I was craving something hot. Cold and hungry? I was ready to eat a mountain! Breakfast? Burger? Pasta? Pancakes? Sandwich? Pies? Unashamedly I could have easily ordered one of everything. But that is a story for another day, me thinks. 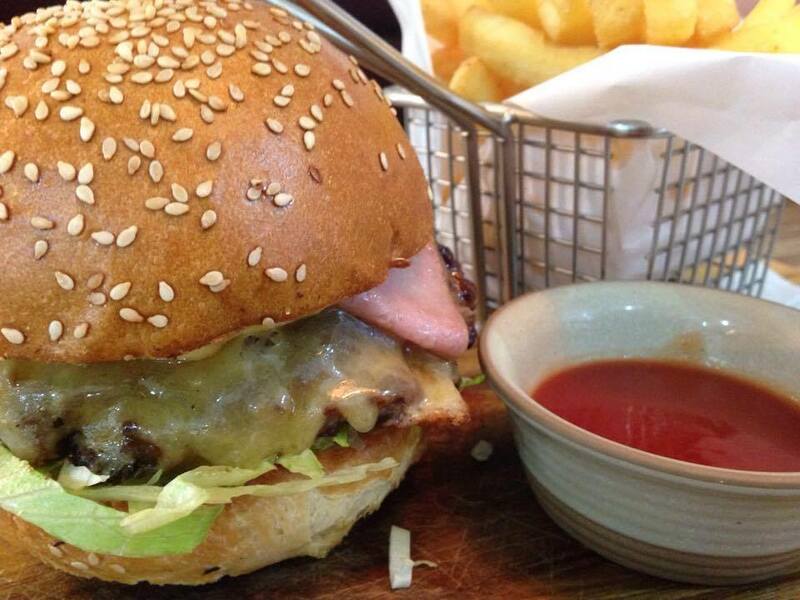 I decided to go for the burger Â– the @7Grams Cheeseburger. It had a lot of expectations seeing that it held the title of this delightful cafe! Luckily it did not disappoint! Beautifully displayed on a wooden serving bowl, with fries served in a miniature fry basket. The burger was assembled well with sauteed mushrooms, cheese, lettuce, ham and dijon mustard. Flavour, of course, is the biggest thing for me, and in a burger, it's all about the quality of the meat mixed together with all the tasty ingredients that go into the making of the patty that is the most important thing for me. Nah I'm just kidding Â– I'm not THAT fussy, if the patty tastes good, then for me the burger is already a success. I can forgive the crappy lettuce, I can forget the hard bun, I don't even mind the crappy little piece of cheese - which, to be clear, was not at all the case at @7Grams. The coffee wasn't half-bad either. One of the highlights is their rewards card. For every purchase you make, you get 10% of that order put onto the card (which is free to join) and you can build it up and spend it on your next purchase - no matter how much money you have accumulated. It's a neat little place to have a bite before or after your shopping. There is plenty of aisle space to wheel in your trolley - after all, it is next to the local Coles. It also has an outside area, for those not too bothered about the cold. If you're ever around the Wyndham Shopping Centre in Tarneit, make sure to check out @7Grams. The staff are friendly, always smiling and always willing to help. 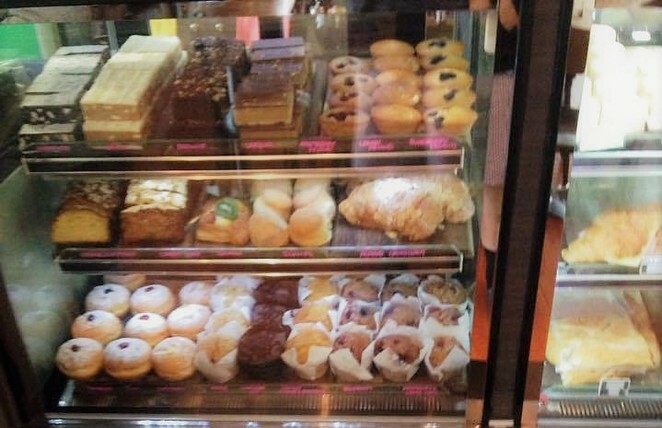 It's an order at the counter kind of place, but they will deliver everything to your table. 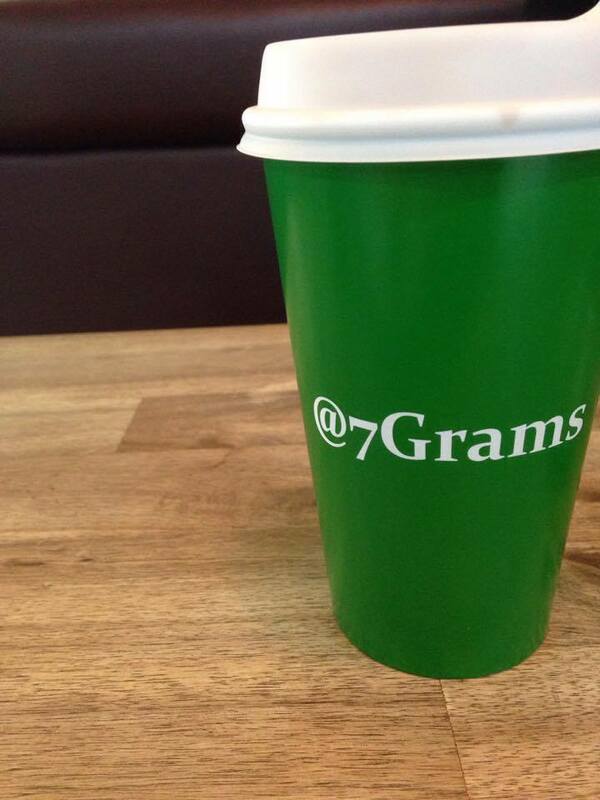 @7 Grams has the best hot chocolate. You're not wrong there Georg.